**Home Carpet Cleaning Specials** – Get 2 Rooms cleaned for $59. 3 Rooms for $79. And 5 Rooms for $99! Hallway included. Mention code WEB2015. Carpet Cleaning Contributes to a Healthy Home & Office! 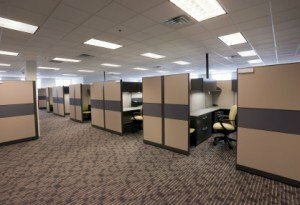 Regular Commercial Carpet Cleaning in Cincinnati keeps your employees healthy. 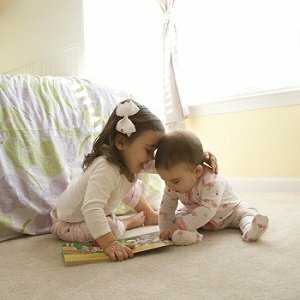 Dust, germs and allergens are tracked onto your carpets every day. Accumulation of dust and biological debris contributes to diminished air quality in a building. Regular commercial carpet cleaning has been shown to improve air quality. When buildings are healthier, so are their inhabitants! Marty B’s General Klean will expertly clean and maintain your commercial carpets, keeping your working environment healthy and clean. **Office Carpet Cleaning Specials** – Get 10% Off New Clients. Mention code OFC10OFF. Don’t let embarrassing spots distract your customers or clients. Regular Commercial Carpet Cleaning lets your customers know you care. Welcome customers and clients to a space that is clean, healthy and odor-free. Marty B’s General Klean can set you up on a cost effective carpet maintenance program that will keep your commercial carpets looking great and provide a pleasant environment for your employees, customers and clients. For Home & Office Carpet Cleaning in Cincinnati, OH, Call (513) 709-9850. *You can use only 1 offer at a time. Two offers cannot be combined.